Welcome to our 3rd Annual RN Program Rankings - 2019 Edition! We are firm believers in providing students with all the information possible to make the right choice when selecting a nursing school. With this in mind, we feel a great way to provide this transparency would be through studying nursing programs and their students' performance on the NCLEX-RN exam. The NCLEX-RN exam is used by all state boards of nursing across the United States to help assess a student's competency and is required for licensure. Also, many state boards of nursing use the total overall NCLEX-RN pass rates for a school as one of the main ways to approve a school's ability to provide a nursing education in the state. This is why we feel the NCLEX-RN pass rates are one of the best ways to determine a nursing program's student preparedness, and that is why we decided to rank them using this method. Our methodology began with obtaining NCLEX-RN exam pass rates for all RN programs (ADN, BSN, Direct-Entry MSN) state by state through several methods, including making a number of Freedom of Information Act (FOIA) requests. We requested the previous 5 years of information that is available. NCLEX-RN pass rates were analyzed going back to the most recent years of data available up to 5 years, each state may have varying years, see the data table below for each state's year range analysis. 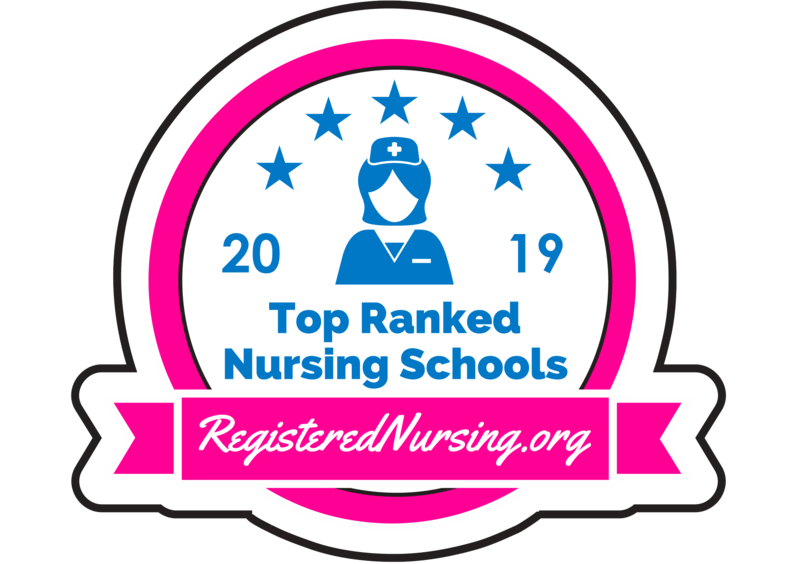 The table below lists information by state, including the years of NCLEX-RN pass rate data analyzed, the number of schools in each state, and the number of top ranked programs. 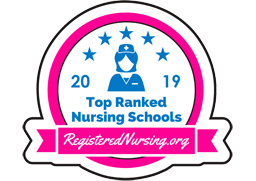 We understand there is much more in deciding which school best supports students on their path to becoming registered nurses, but providing this information for students can be another point to consider in choosing a school to attend. Our recommendation would be to use our rankings in addition to other factors in helping find the right school.